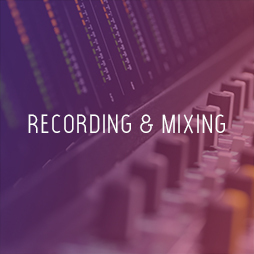 All about us, Soundwave Recording Studio is a superbly designed recording studio offering some of the best audio services in and around the Midlands. Ideally located in a quiet suburb of Nottingham, yet close to main access roads and Junction 26 of the M1. We have designed a comfortable, creative environment that allows our clients to get in the zone and ultimately bring out the best in their creativity. This impressive studio, alongside a highly experienced and accommodating team means that you will undoubtedly join thousands of others in making Soundwave Recording Studio your studio of choice. All about us and our gear! Over the years Soundwave Recording Studio has built a comprehensive collection of the most sought after, high-end audio equipment. With names such as TL Audio's valve classics C1 compressor, 1980's LT Sound valve EQ and the HHB Radius 40 tube preamp, only to name a few, running seamlessly through the acclaimed 64 channel Otari status 18R console. This coupled with a comprehensive collection of microphones, such as Rode NT2-A, SE Z33000A, AKG C414s means that whatever level you aspire to Soundwave Recording Studio will ensure your product will exceed your every expectation. 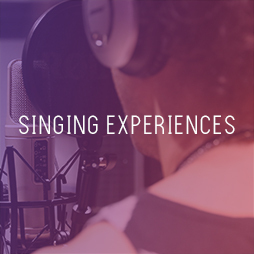 Our clients range from solo artists and bands to producers, singer song writers and DJs, to large commercial companies, radio stations and advertising groups. 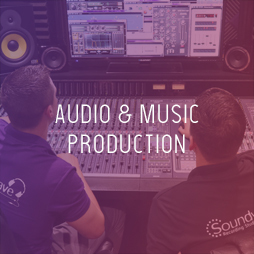 Here at Soundwave Recording Studio we strive to offer all of your audio needs under one roof, so if you're wondering whether we can help with your project, the answers will be yes! Our excellent customer feedback and ever expanding client list make Soundwave Recording Studio your first choice. 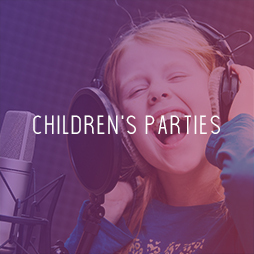 For more information about us and how we can help you with your project, or if you require more information on one of our studio sessions, please contact us for more information.